These heroines trap evil-doers with web-slinging super powers! 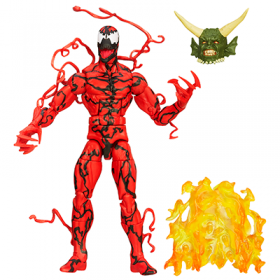 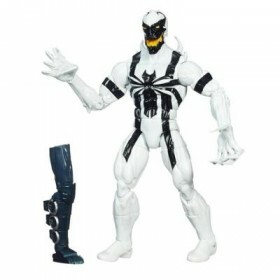 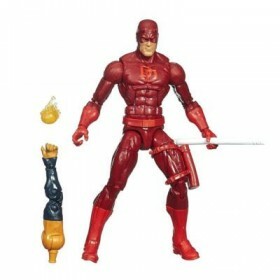 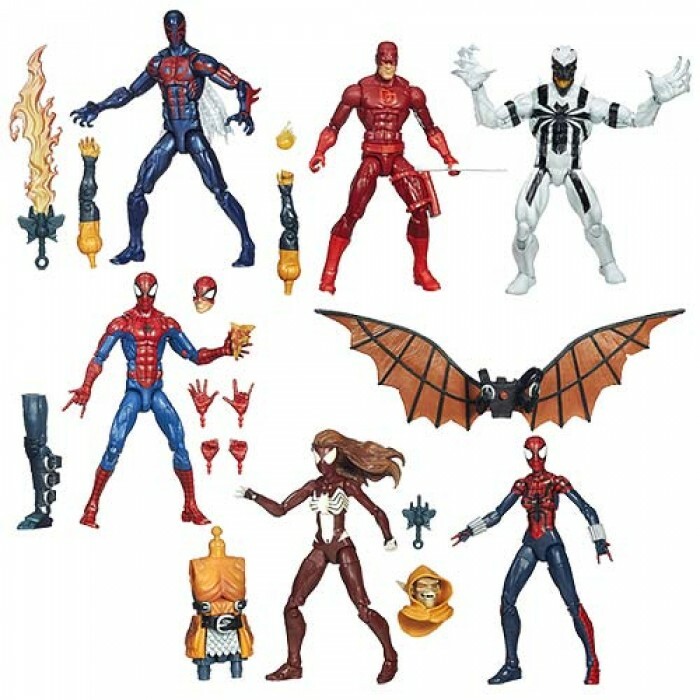 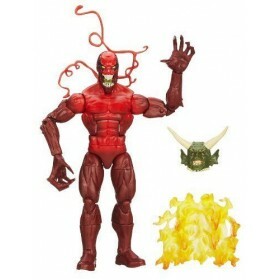 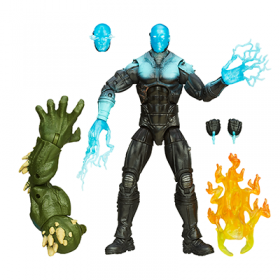 Build your own winged Hobgoblin figure with the parts that come with these cool Marvel Legends Infinite Series figures! 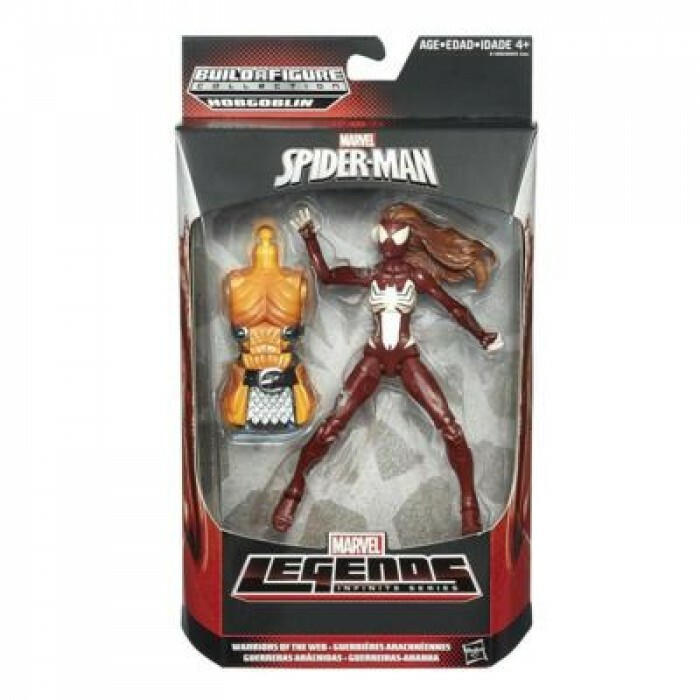 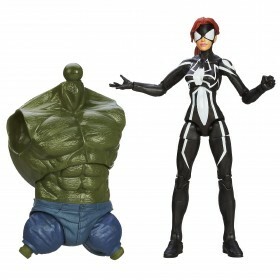 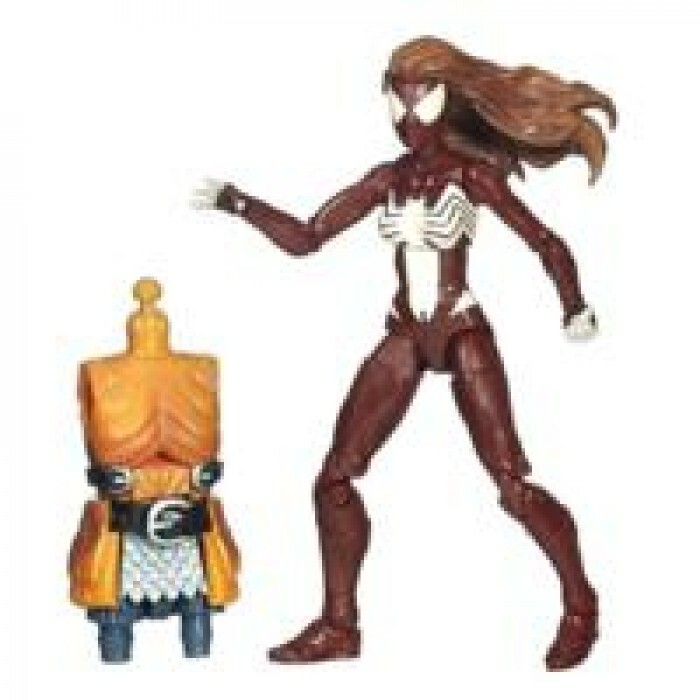 This Spider-Woman figure has the web-slinging powers to outwit her villainous foe, and she also comes with a torso part for you to build a Hobgoblin figure! 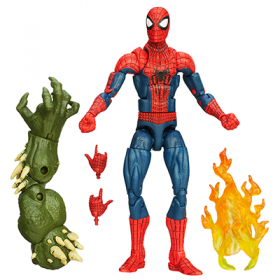 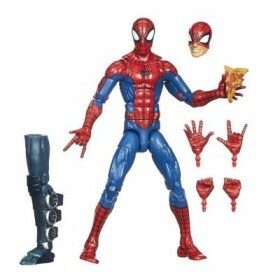 Collect all 6 parts (other figures sold separately) to complete the criminal mastermind's body, then let him and your Spider-Woman figure duke it out! 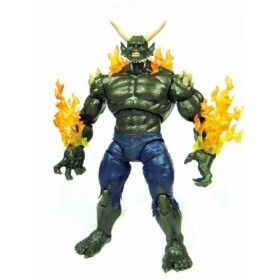 The action is epic when you build your own Hobgoblin figure!